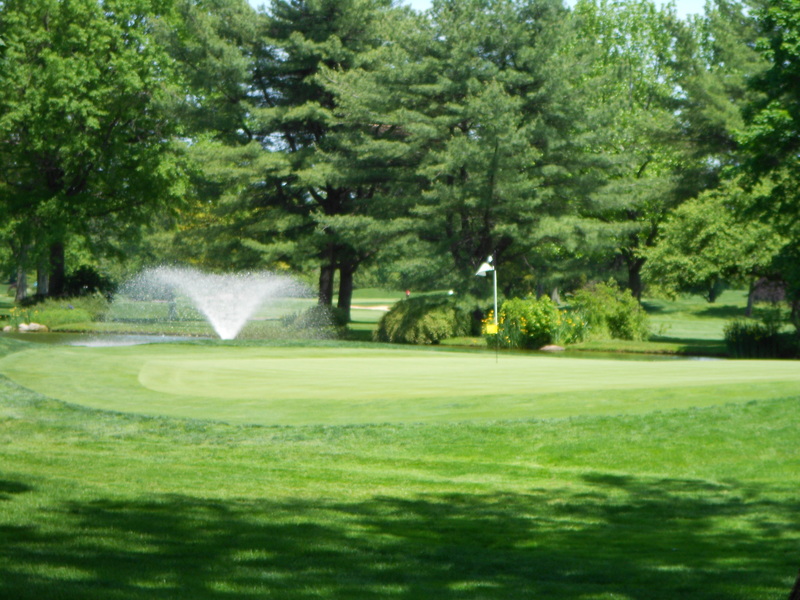 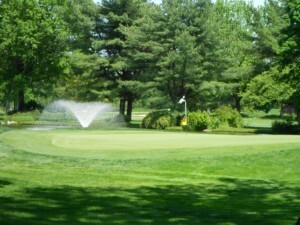 Creative Irrigation has been serving Long Island and Suffolk County’s irrigation needs for over 30 years. 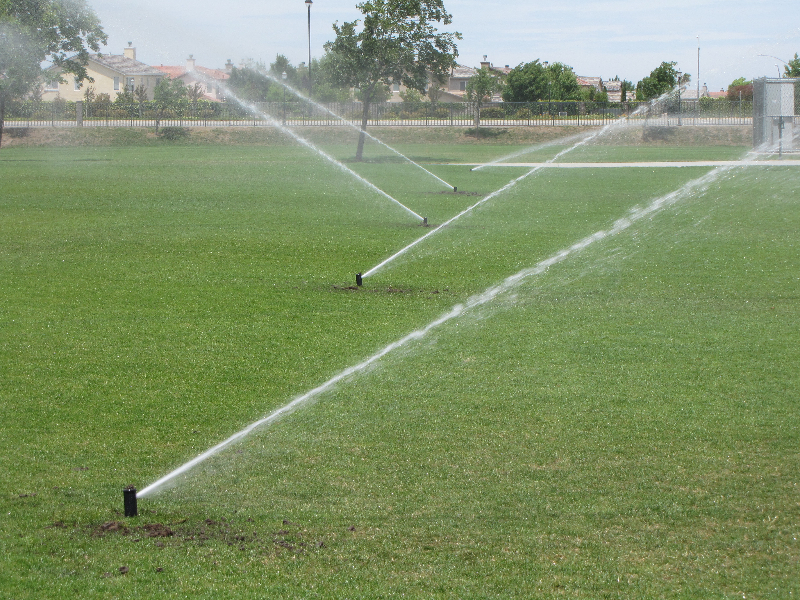 We know that no two needs are the same, and our professional staff creates a custom plan and design for each commercial irrigation job. 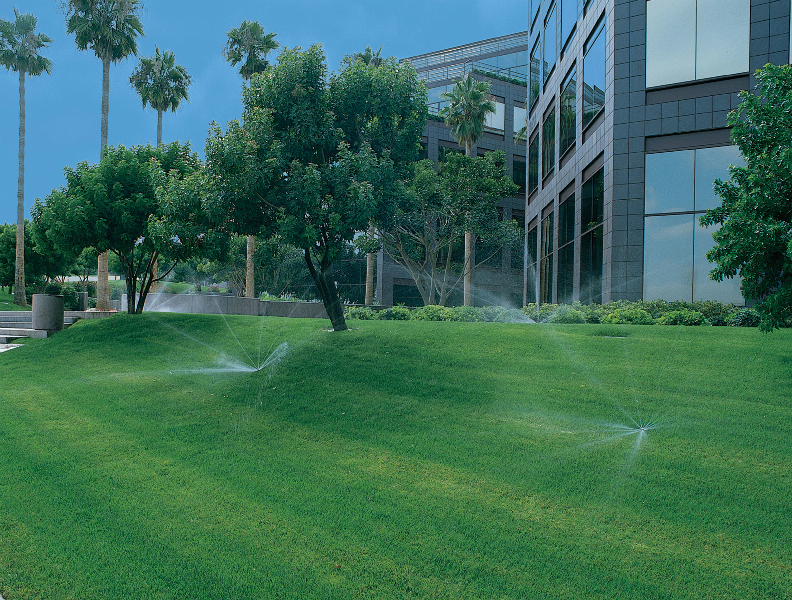 We work with home builders, HOAs, property managers, commercial builders, farms, golf course management, corporations and more for both underground commercial irrigation systems as well as drip irrigation projects. 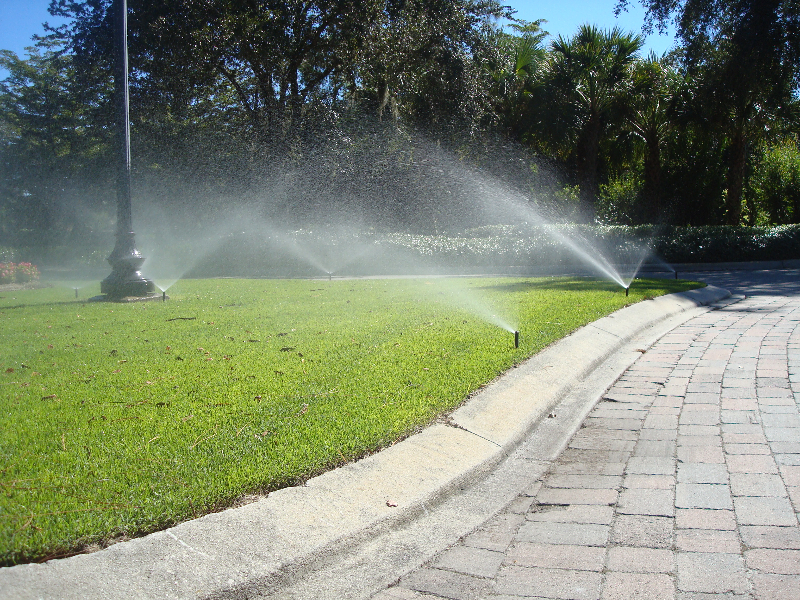 We primarily use Hunter irrigation products, which have become the top standard in the industry. 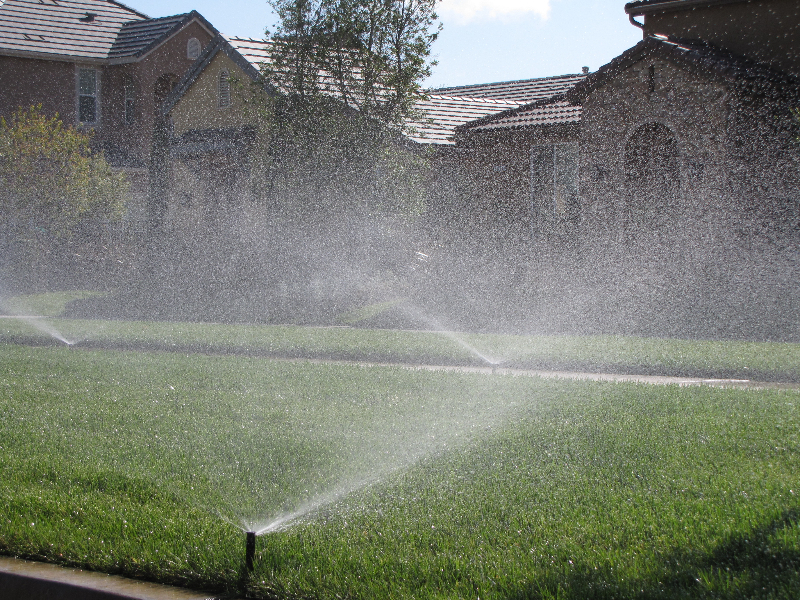 We use Netafim when installing drip irrigation systems. 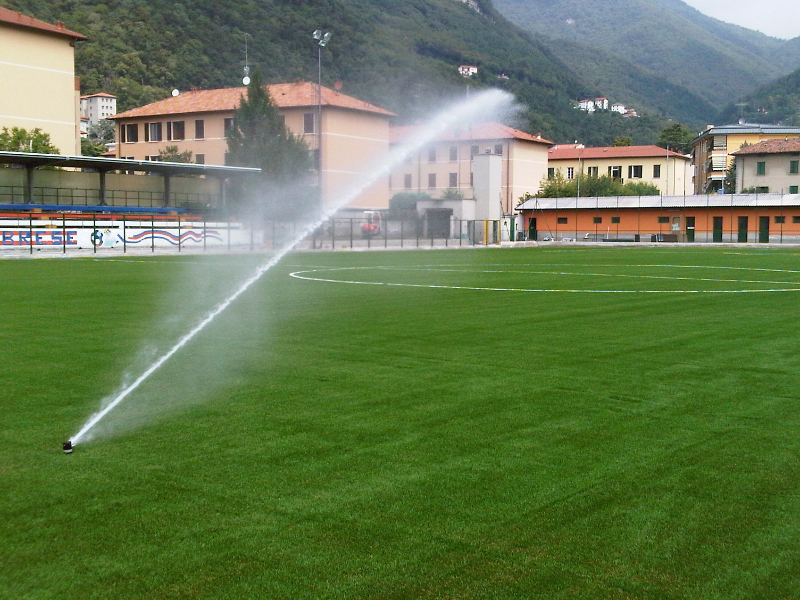 We will develop a custom design and work with your timeline to ensure your commercial irrigation system is installed and working within your schedule. 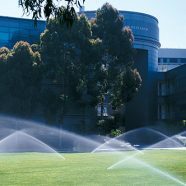 We install new commercial irrigation systems in addition to renovating or adding to existing commercial irrigation systems. 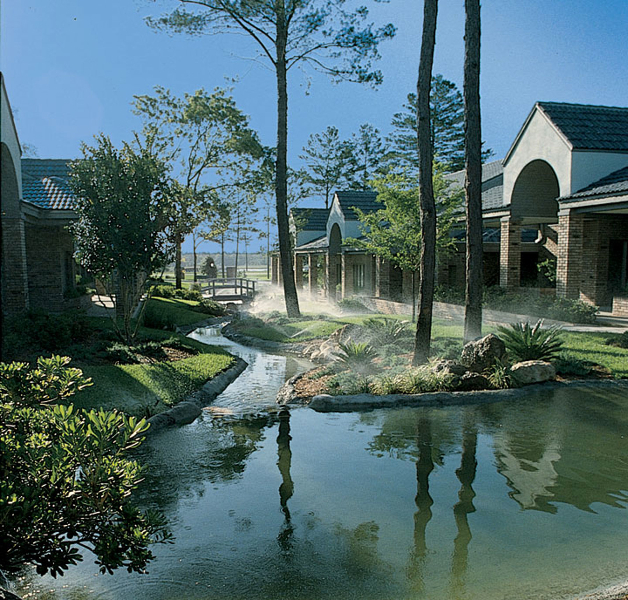 After your system is installed, we can continue to service your system with our maintenance plans, including winterization and spring start-up services.